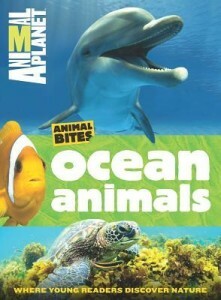 If you haven’t noticed, nonfiction texts have really been stepping up their game recently! 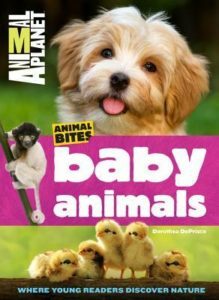 Some of my favorites from from Animal Planet and Time, Inc., so I wanted to share some new series that are coming from them. Summary: Engaging narrative nonfiction is paired with tried-and-true kid-friendly subjects in a popular chapter book series from Animal Planet and Time Inc. Books. 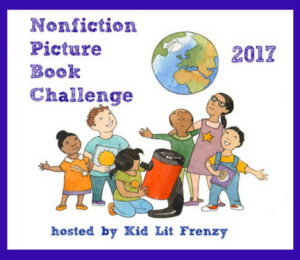 All books in the series feature plentiful full-color photographs, illustrations, and a kid-friendly design. 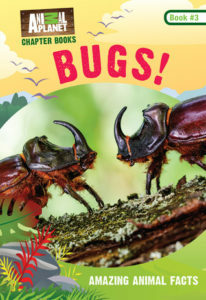 Sidebars such as “Meet the Scientists,” “In Your News Feed,” and “Fact File” pages highlight interesting aspects of each creature profiled and keep readers up to date on the most current research. 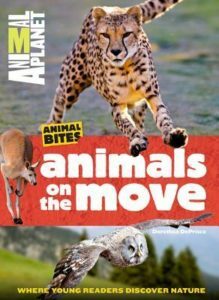 Packed with information for thrill seekers and animal lovers alike, these are the perfect books for new readers who are ready to take a deeper dive into their favorite subject. 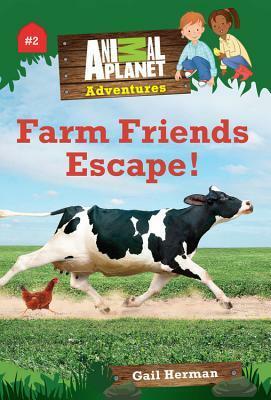 A companion fiction series, Animal Planet Adventures, is also available. Summary: Animal Planet Adventure chapter books present fiction and nonfiction within a familiar narrative format to bring the best of the animal world to young readers. Perfect for reluctant, challenged, and newly fluent readers, the new series combines fun animal mysteries with cool nonfiction sidebars that relate directly to the stories. Each book contains 100 full-color illustrations and photographs. 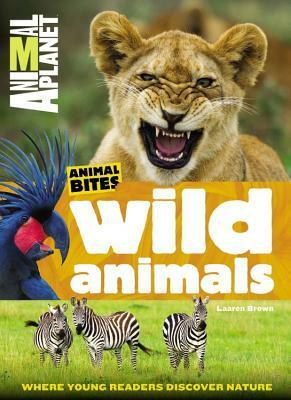 Summary: The Animal Bites series provides emerging readers with the perfect bite-sized guide to the animal world. Each book contains more than 200 striking photographs, easy-to-understand graphics, and maps. 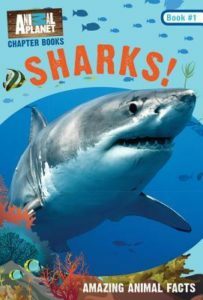 Fun “Just Like Me” call-outs show the ways in which animals are similar to young readers–sharks rely on their senses of sight and scent to learn about their world, for example, just like kids do. “Info bits” boxes highlight quick facts about a species’ home, size, and classification. 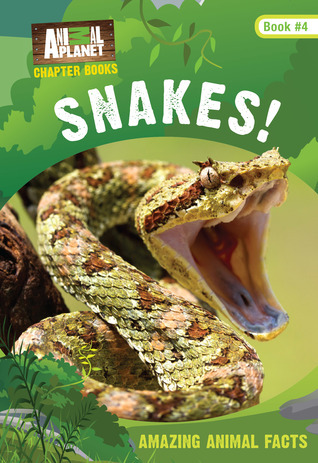 Each book contains a glossary, a page of resource where kids can go to learn more about animals, and a great list of activities to try, from making a bird feeder to moving like a baby rabbit or tern chick. A portion of proceeds from the sale of books in the Animal Bites series benefits the principal partners of Reach Out. Act. Respond. (R.O.A.R. 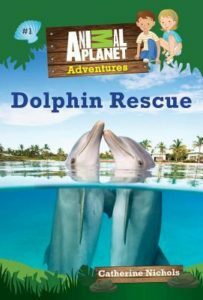 ), Animals Planet’s initiative dedicated to improving the lives of animals in our communities and in the wild. 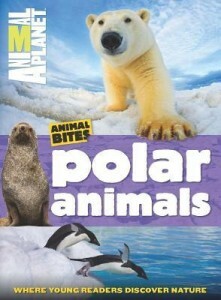 These will be terrific to have in younger classrooms, Kellee. 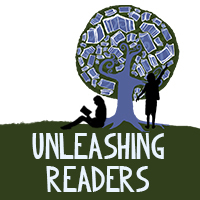 I hope that there will be resources for schools to purchase them, at least for the libraries. 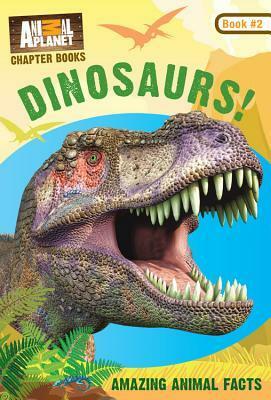 Oh my goodness, those covers!!! We’re starting to display more books with the covers out here at the library, which is fantastic, because those covers are just sure to grab kids’ attention! 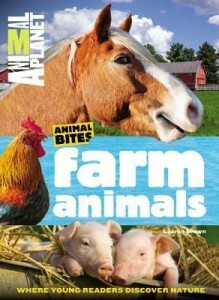 I think the fiction series looks neat too – there are so many kids who LOVE animal stories! I agree with Jane. These covers practically force you to pick them up and open them! The Animal Bites look fabulous!